Bidding now open for the South Adelaide Gala Auction! 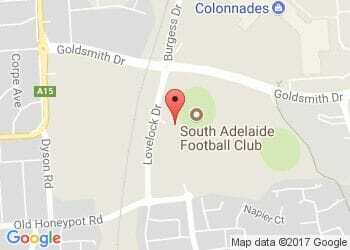 Home > Blog > Bidding now open for the South Adelaide Gala Auction! Tomorrow evening we will be holding our major fundraiser for the year at the Blue & White Ball, with all profits going towards supporting our junior and senior football programs. This year bidding is open to everyone. Even if you cannot attend on the night! With a range of auction items including, South Adelaide memorabilia, holiday packages and one-of-a-kind experiences, as well as a 50/50 cash raffle, there is something for everyone. To browse our catalog of items and get a head start on the crowd bidding simply from your phone click here.